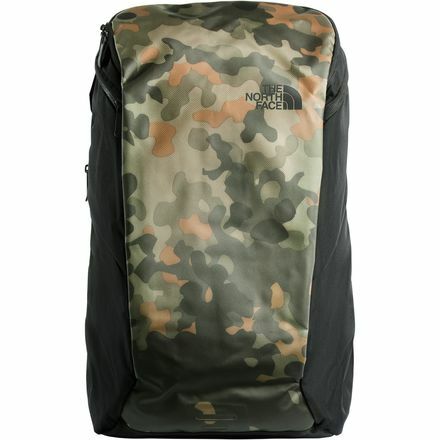 The North Face Kaban 26L Backpack is a streamlined backpack with plenty of capacity to keep your gadgets snug while braving the urban jungle. Being a commuter-specific, tech-friendly daypack, the Kaban comes with a fleece-lined laptop sleeve for added protection to the thousand bucks riding around on your back. And if you live in a hilly city where steep hills are mandatory, the Kaban has solid back ventilation, so you don't get labeled the sweaty person at the office.